Martin School Travel is a top school travel agency in Kentucky. 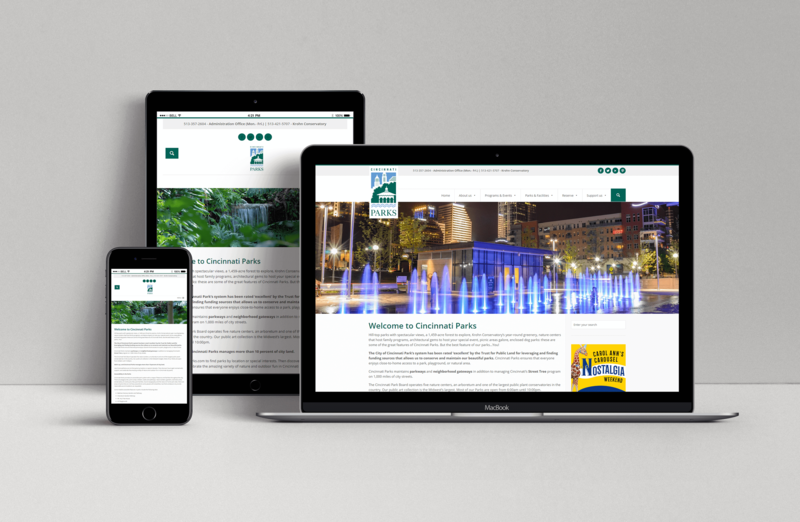 Based in Lexington, they offer all-inclusive trips to New York, Chicago, Florida, and more. Teachers and schools meet with them for assistance in planning school trips with 30 or more students. 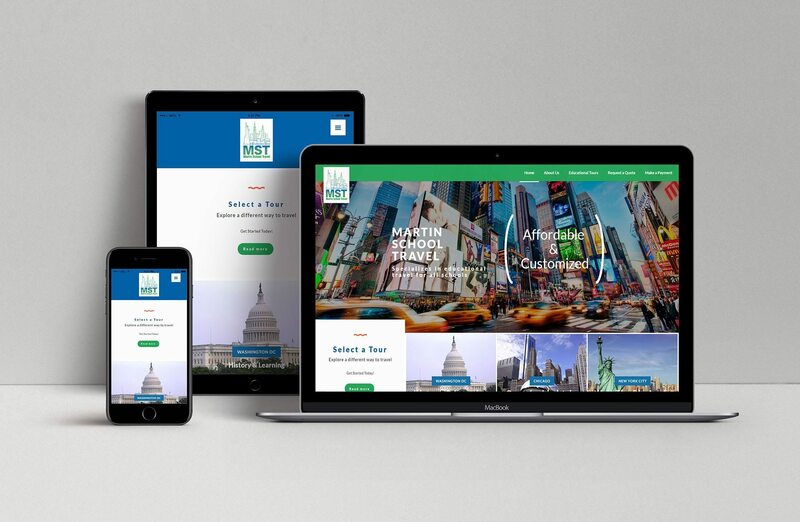 Martin School Travel came to us with an outdated website. 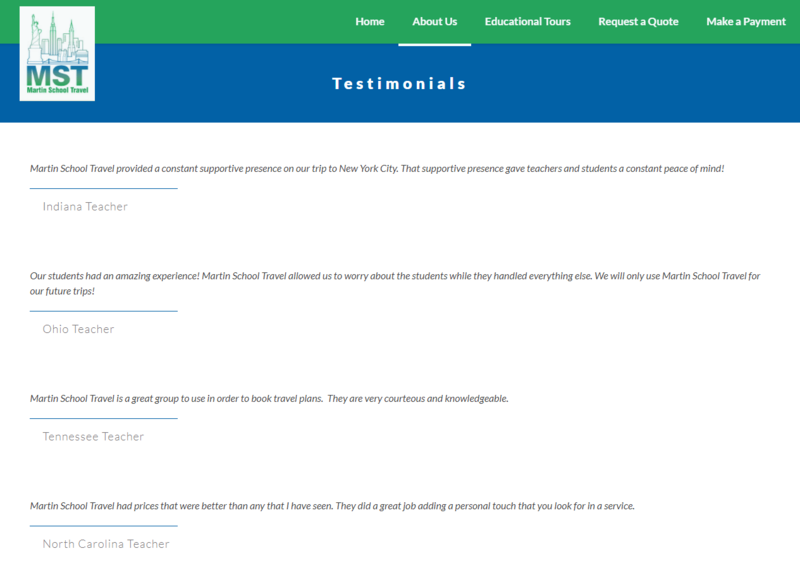 It did not get their message across nor did it offer prospective customers an easy way to learn about Martin School Travel’s business. Additionally, the site was unresponsive, meaning it did not change size to fit the screen it was pulled up on. This meant that the website was driving away otherwise willing customers who pulled up Martin’s website on their phones. A lot of the problems we felt Martin School Travel was offering had to do with the imagery on their website. So, we used high quality images of each location. 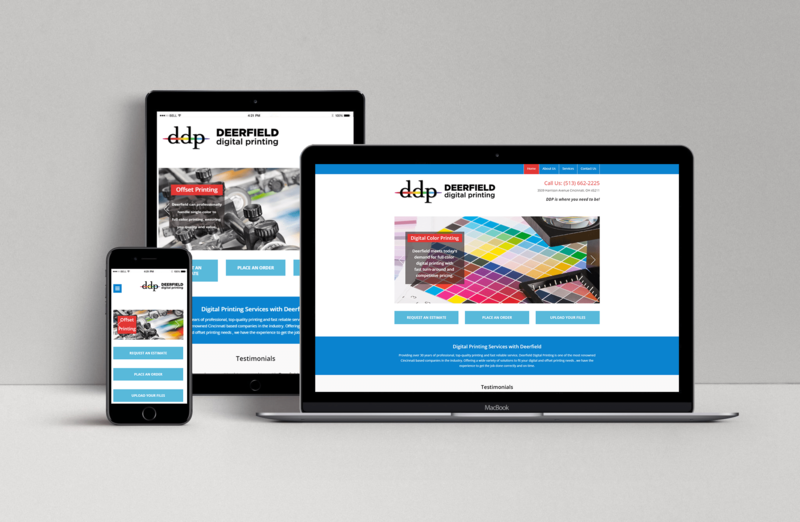 This makes the website look much more professional and helps entice the user to keep looking around. 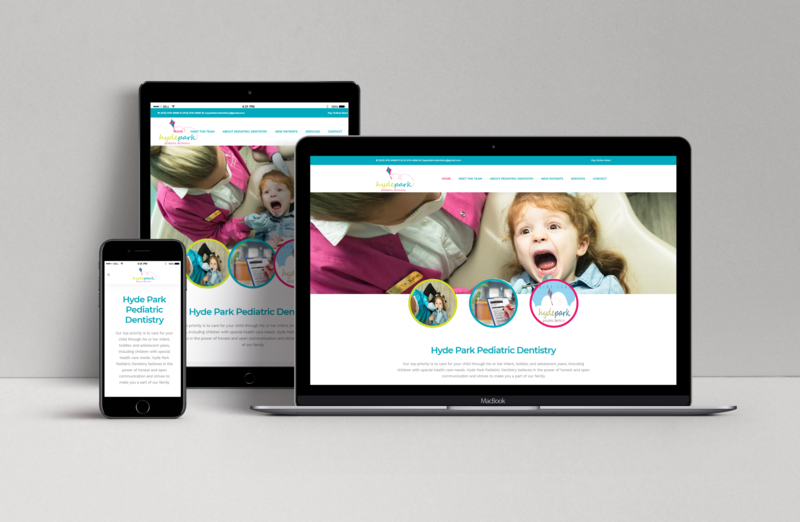 We also made the website responsive so no matter the device you are on you can use it. We made it possible for the user to download example itinerary’s as well so that they can get a really good idea about what each trip would entail. We designed and coded a striking location overview so potential customers could see all the places they could go and all the fun they could have there. Clicking any of the images takes customers to a sample itinerary where they can learn more about the trip they’re interested in. Teachers have a lot on their plate. 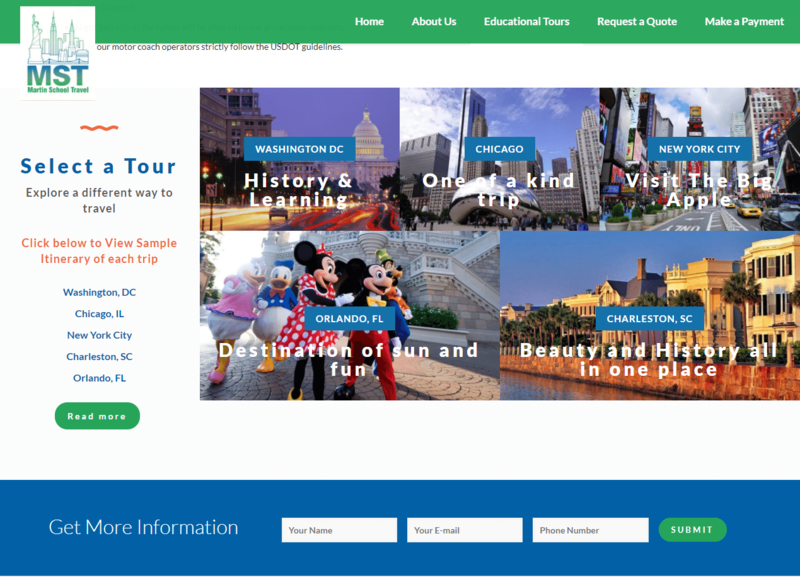 That’s why we implemented an itinerary page that details everything Martin School Travel has in store for the traveling school. 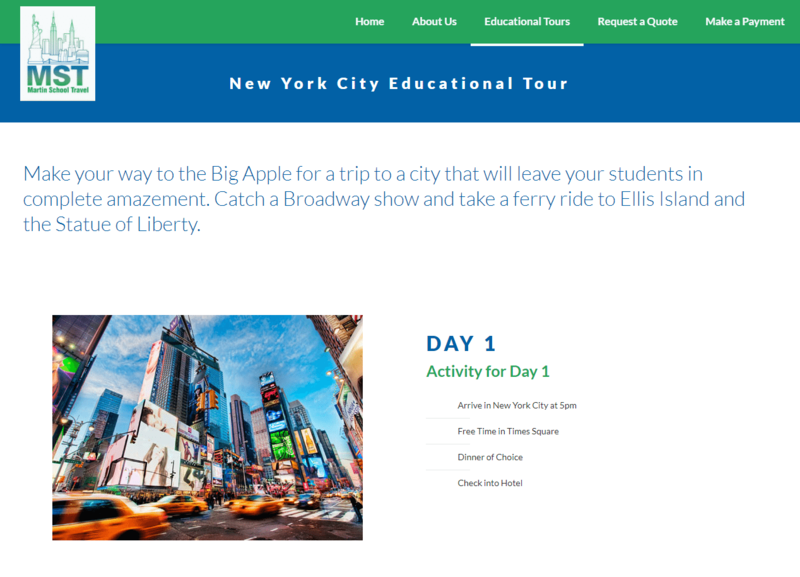 There are also lists of additional attractions at the bottom of the page, so teachers know their trip can be fully customized to meet their needs. That way, teachers can spend more time teaching and less time worrying. We know that when customers are deciding whether or not to do business with a company, input from people like them gives them peace of mind. So, we implemented a testimonial page filled with comments from previous clients, because we know that when you’re traveling, peace of mind can be the difference between a good trip and a great one.